By expanding the number of participants in the World Cup to 48 teams the result would be a significant increase in revenue for FIFA. According to a document released by AFP, Infantino’s plan would lead FIFA to increase its revenue up to € 600 million. 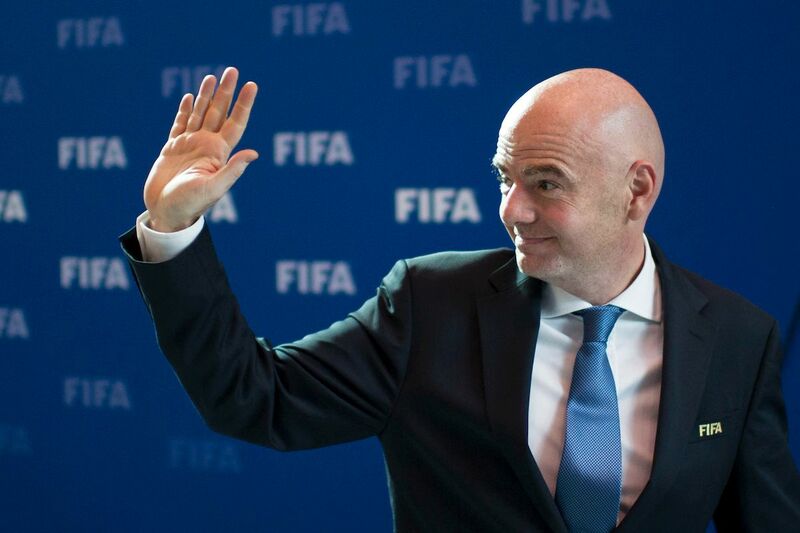 Gianni Infantino would like to realize an Extra Large version of the World Cup with 48 teams divided into 16 groups made of 3 national teams each. According to a recent study, this project would allow revenues to increase to $ 4.18 billion (€ 3.95 billion) against $ 3.54 bln (€3.35 bln) estimated for the 2018 World Cup in Russia. 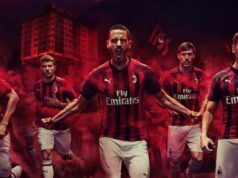 The costs related to the increase in the number of teams and the number of games (80 against 64 in the format with 32 teams) would rise by about $ 325 million (€307 million). The revenues from television rights would grow to $ 505 mln, while those from marketing would rise up to $ 370 mln. This format with 16 groups of 3 teams would generate higher revenues of $ 640 mln (€605 mln) compared to those forecasted for the 2018 World Cup approved in last FIFA Congress. This is not going to be the only format that Gianni Infantino will propose on Tuesday at the FIFA Congress. There is also talk of a World Cup with 40 teams, a version made of 8 groups of 5 teams, and another one with 10 groups of 4 teams. Another crucial point of the story is the number of additional seats to be allocated to each confederation, an element that should be discussed in Zurich on Tuesday. 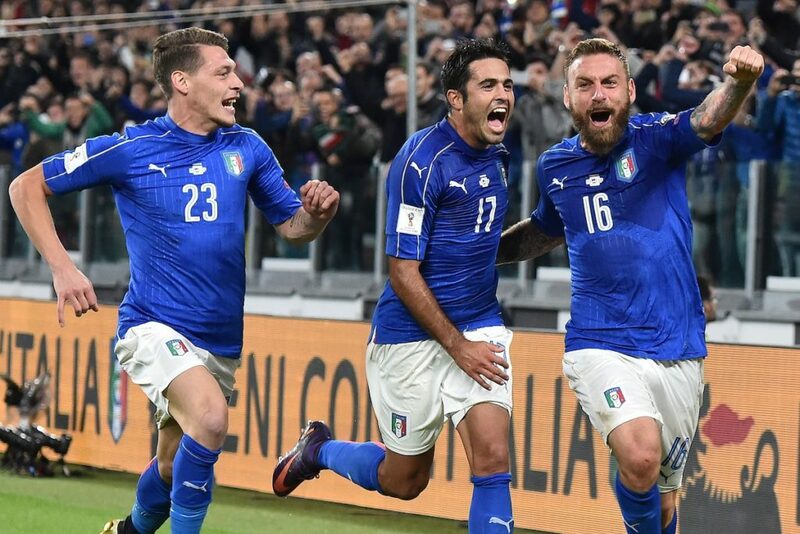 In a World Cup made of 40 teams, Europe could obtain one of them (from 13 to 14), Africa two (from 5 to 7), and Asia one-and-a-half (from 4.5 as the fifth goes to the playoffs to 6).